Beautiful high quality online photo books made simple. CLICK on the image below to view this awesome Photo Book example! Btw, the proof we’ll send you within 2 business days will be displayed like this. Cool huh? 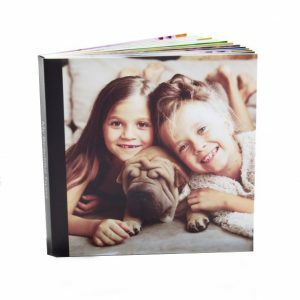 Your photo book will be of the absolute best quality! A hard-cover coffee table style photo book you will treasure for years to come. Our process is super simple, fast and hassle-free. We offer a 100% done-for-you service. Order your photo book online in 5 minutes! Order online now and your beautiful photo book will be delivered straight to your doorstep within only two weeks. Your glossy magazine quality photo book will be designed by our amazing team of professional Australian designers & photographers. No more tearing your hair out! Ordering your photo book on our website is an easy and pleasurably experience. 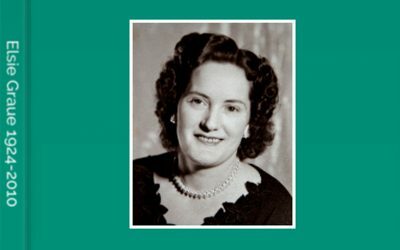 There are hundreds of memories you can treasure with your very own personalised photo book. Here are a handful we’ve created for some happy customers. 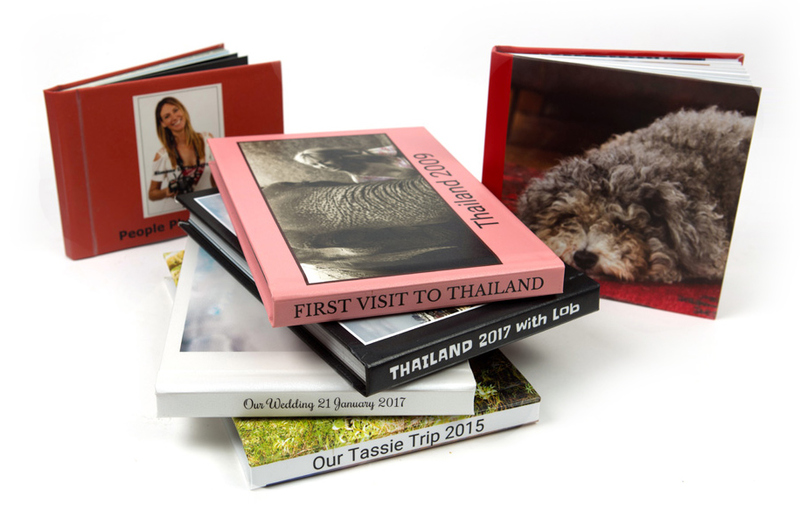 We are proud to be offering a unique service that provides you with a premium hard cover coffee-table style photo book made up from your chosen precious photos delivered to your door. You choose your photos and follow the simple instructions on our website and then magic happens! 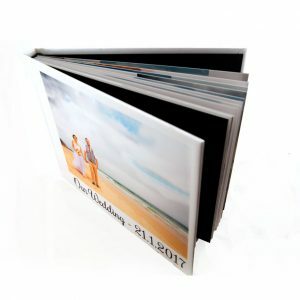 Our designers ensure your photos look amazing and we source the best printers so you have peace of mind that you will receive a beautiful quality photo book to be treasured by your nearest and dearest that will withstand the ravages of time. And we know that money matters so we are pleased to provide a range of offers to meet everyone’s budget with prices starting from just $95. But we assure you that you will always receive a premium quality photo book that will be an ongoing source of delight. © 2018 Simmy D PhotoBooks. All rights reserved. Website design by Hola! 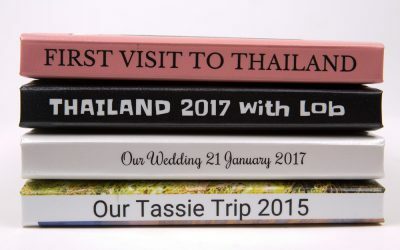 To work out the ideal number of pages for your photo book firstly be selective with your photos. Choose only the ones you love! Then divide that number by 4 and that's probably a good number of pages for your photo book. 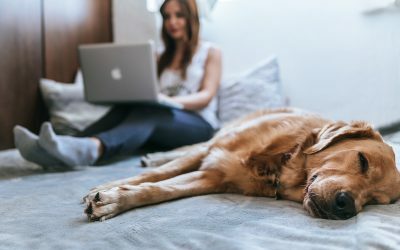 Your book will have between 1–8 photos per page. Pages are counted just like the pages of a book or magazine. Each half of an open book is considered a page. Checkout our video below to learn more.